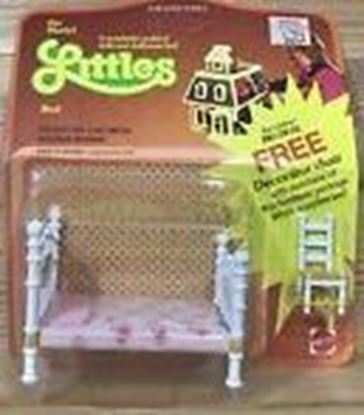 Vintage Mattel The Littles Half scale Bed and bonus Chair. Sealed. Made in 1980 by Mattel. Die-cast metal and plastic half scale dollhouse miniatures. For ages over 5. These pieces were made really well and today they are highly collectable. This sale is for the bed and chair. 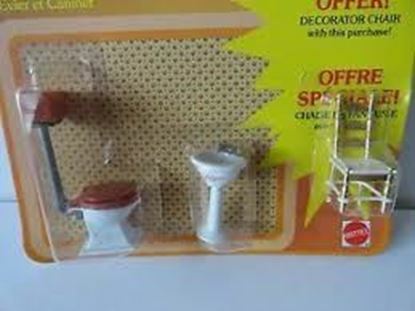 Vintage Mattel The Littles Half scale Toilet, Sink and Chair. Sealed. Made in 1980 by Mattel. Die-cast metal and plastic half scale dollhouse miniatures. For ages over 5. These pieces were made really well and today they are highly collectable. This sale is for the toilet, sink and bonus chair. 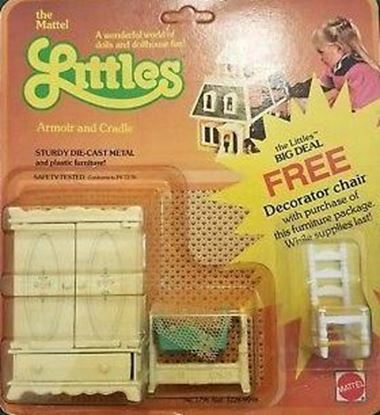 Vintage Mattel The Littles Half scale Armoire, Doll Cradle. ans Bonus Chair. 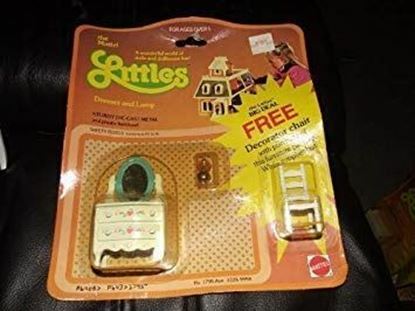 Made in 1980 by Mattel. Die-cast metal and plastic half scale dollhouse miniatures. For ages over 5. These pieces were made really well and today they are highly collectable. This sale is for the Armoire, doll cradle, and the chair. The drawers open. Vintage Mattel The Littles Half scale dresser with mirror and lamp and bonus chair. Made in 1980 by Mattel. Die-cast metal and plastic half scale dollhouse miniatures. For ages over 5. These pieces were made really well and today they are highly collectable. This sale is for the dresser with mirror, and lamp. The drawers open. 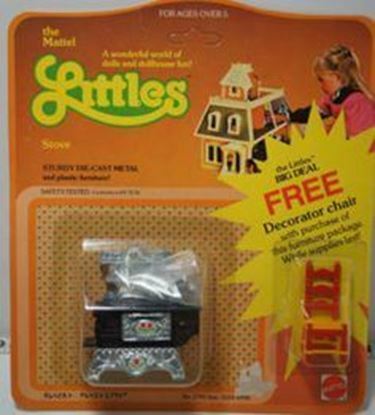 Vintage Mattel The Littles Half scale stove, and pots and one bonus chair. 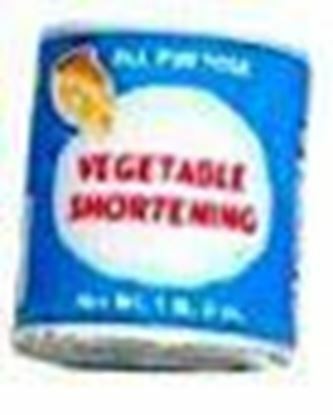 In sealed package. Made in 1980 by Mattel. Die-cast metal and plastic half scale dollhouse miniatures. For ages over 5. These pieces were made really well and today they are highly collectable. This sale is for the stove and pots. 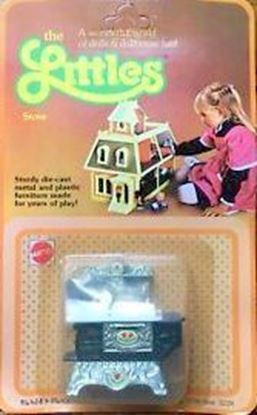 Vintage Mattel The Littles Half scale stove, and pots. 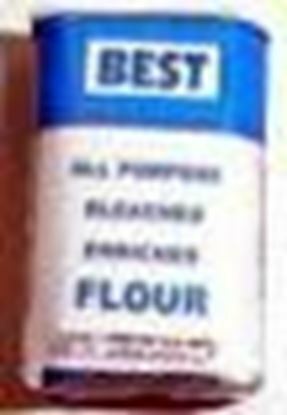 In sealed package. 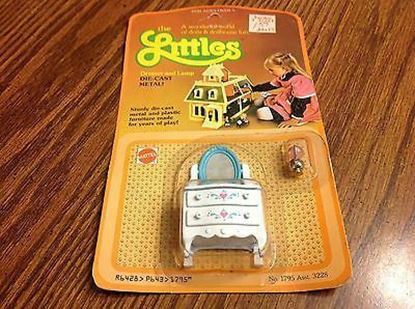 Vintage Mattel The Littles Half scale dresser with mirror and lamp. This is an adorable little doll that only stands 2 1/2" tall so she is perfect for a half scale or 1/2" scale setting. She is made of plastic but they look porcelain. They are the sweetest little dolls and it's hard to come by in this scale. None pose-able and she is not for children. Larger doll is 1:12 scale and she is shown to show the scale of these little women. This sale is for the brown and white doll. This is an adorable little doll that only stands 2 1/2" tall so she is perfect for a half scale or 1/2" scale setting. She is made of plastic but they look porcelain. They are the sweetest little dolls and it's hard to come by in this scale. None pose-able and she is not for children. 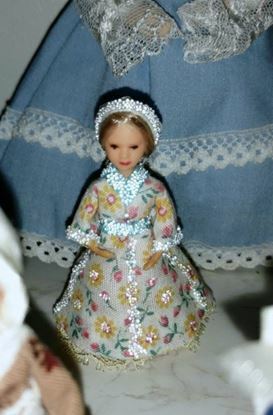 The larger doll is 1:12 scale and she is shown to show the scale of these little women. Sale is for the orange and white doll. 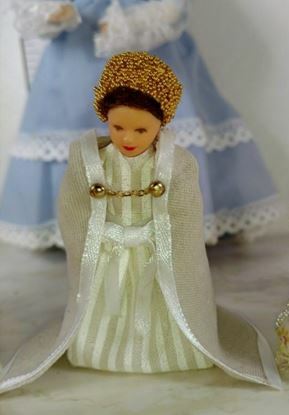 This is an adorable little doll that only stands 2 1/2" tall so she is perfect for a half scale or 1/2" scale setting. She is made of plastic but they look porcelain. They are the sweetest little dolls and it's hard to come by in this scale. None pose-able and she is not for children. Larger doll is 1:12 scale and she is shown to show the scale of these little women. This sale is for the doll big white bonnet. 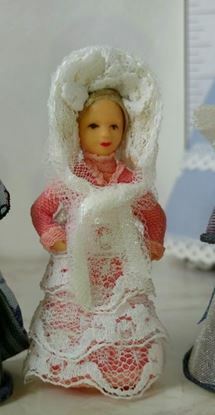 This is an adorable little doll that only stands 2 1/2" tall so she is perfect for a half scale or 1/2" scale setting. She is made of plastic but they look porcelain. They are the sweetest little dolls and it's hard to come by in this scale. None pose-able and she is not for children. Larger doll is 1:12 scale and she is shown to show the scale of these little women. This sale is for the blonde doll in the yellow dress and cape . This is an adorable little doll that only stands 2 1/2" tall so she is perfect for a half scale or 1/2" scale setting. She is made of plastic but they look porcelain. They are the sweetest little dolls and it's hard to come by in this scale. None pose-able and she is not for children. Larger doll is 1:12 scale and she is shown to show the scale of these little women. 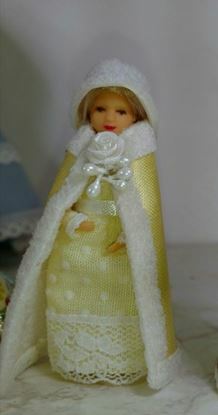 This sale is for the doll in yellow and white stripe dress with tan cape. This is an adorable little doll that only stands 2 1/2" tall so she is perfect for a half scale or 1/2" scale setting. She is made of plastic but they look porcelain. They are the sweetest little dolls and it's hard to come by in this scale. None pose-able and she is not for children. 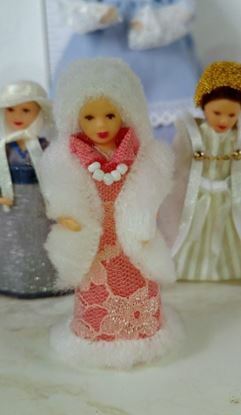 Larger doll is 1:12 scale and she is shown to show the scale of these little women. This sale is for the blonde doll in the sparkley dress . This is a set of sheets for display inside of a cabinet, not meant to be opened up or used on a bed. 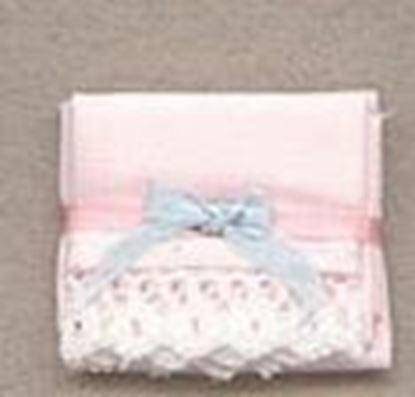 Colors are bright silky ping with blue ribbon and white bow. 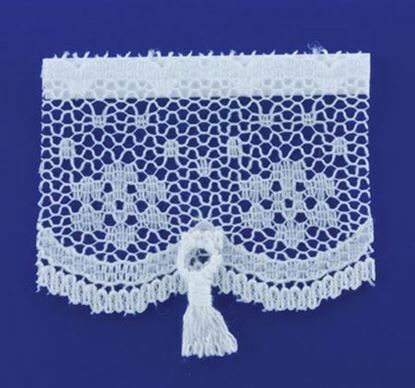 Shade measures 1 1/2" across x 1 3/8" top to bottom of tassel.